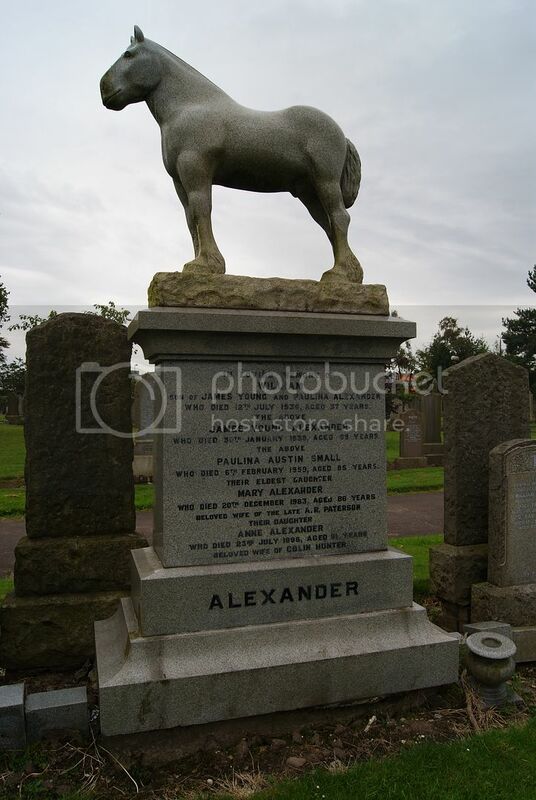 The Alexander's headstone is very impressive. Is this the family that ran the buses locally or the coachbuilders? Thanks for that Chris, these Alexanders were presumably in transport. Im glad to say that after just over one year, 7,723 photographs and the internment details of just over 12,000 people, I have completed my photographic database of Cadder Cemetery headstones. 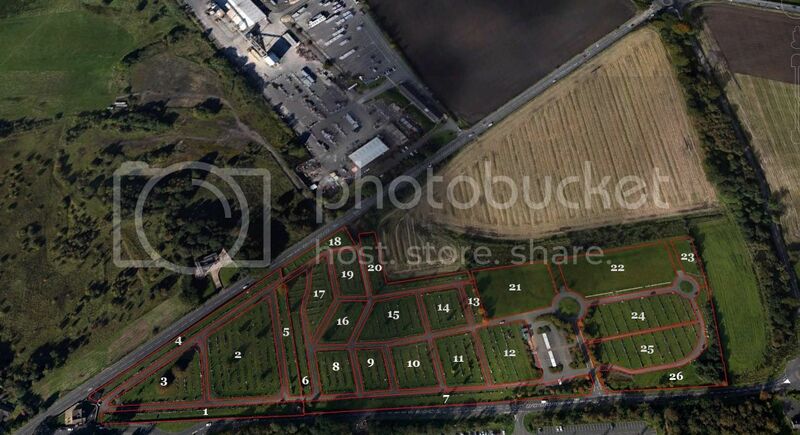 Ive divided the cemetery into 26 sections and can almost pinpoint any headstone requested for. Oh Congratulations on completing your project Chris, how amazing that you covered so many in just over one year. Did you come across any interesting stories at the Cemetery?? Thanks of that Sarah. Yes I did. Three Canadian RAF men killed on the same day when, their shot up plane returning from Holland didnt make it home and it came down near the Gadloch. Celtic / Hibs & Motherwell Star Joe McBride. A policeman that was murdered at Bishopbriggs railway station. The Cadder mine distaster and many more. Facinating project. I am trying to find a grave for my gg grandfather Robert Aikman who died 3 April 1858 at Auchinairn but his death record states he was buried at Cadder. His wife was Ann Aikman and she died 17 Feb 1880 at Auchinairn. Just wondering if you had any burial records for them. Congratulations on such a fantastic job. Im afraid the death dates are before Cadder opened. Its probably Cadder Churchyard they are in. East Dunbartonshire Archives hold the lair books. Give them a phone at the Library in Kirky. They will help you. Its a lot easier for them that you have death dates. Thanks so much for your quick reply. I will try your suggestion by email as I am in Australia.